Recently I had some blood work done to see if I had any thyroid issues. It turns out I do, low thyroid, maybe even Hashimoto's, an autoimmune condition. 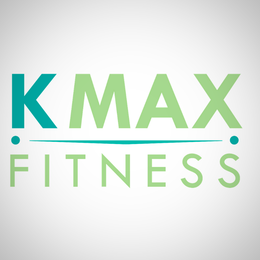 What does a Nutritional Therapy Practitioner do when they get news like this? Double down on their food because food is medicine! My own NTP decided I needed to go on an AIP Diet or an autoimmune diet which pretty much takes out anything and everything that could cause inflammation in your body. The hardest thing for me is no eggs or nuts/seeds. I use almond flour for everything, truly everything. My new reality sent me on a search for a new flour to bake with. I can use coconut flour, tapioca and arrowroot flours but I kept hearing how good Tigernut Flour was. Truth be told, I had no idea what it was, I had never heard of it. 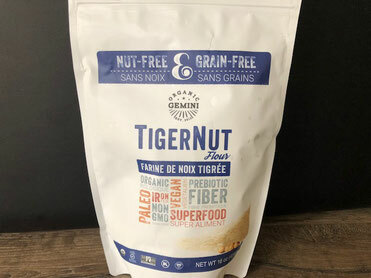 Tigernut Flour is nut free and grain free. A tigernut is a small root vegetable that is considered a superfood. I found an organic, non GMO brand, Gemini, through my favorite online healthy food store, Thrive Market. My first attempt at baking with this flour was these cookies and they turned out so well I can not wait to try more cookie, muffin, and bread recipes. This recipe is from www.feastingonfruit.com. Place them on a cookie sheet covered in parchment paper. For the carob coating, whisk the carob powder and melted coconut oil in a bowl. You can also melt chocolate chips if you wish but if AIP, no go.